This was a wedding gift from my maid of honour. 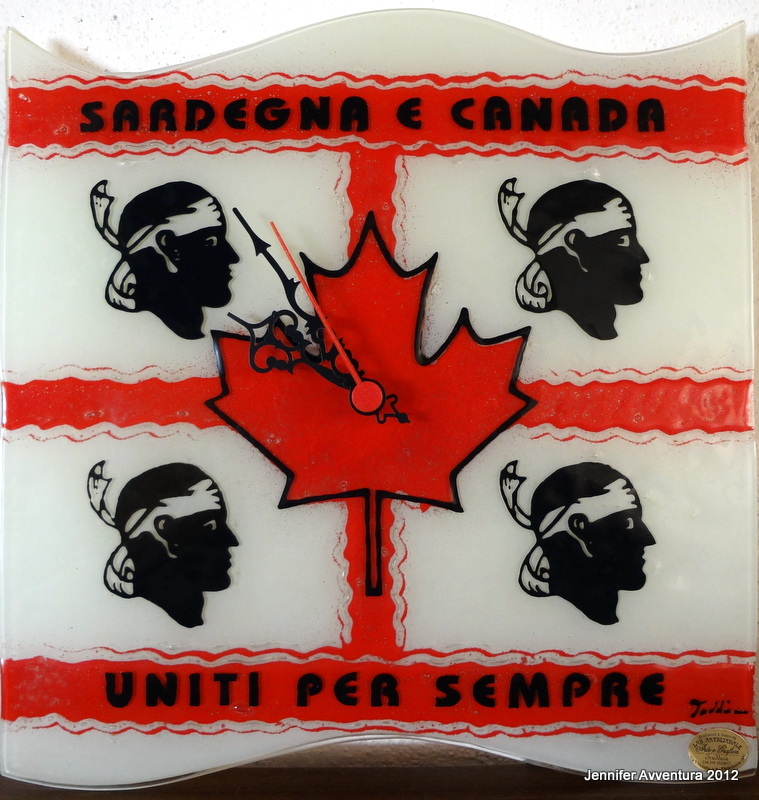 I noticed a ton of photos floating around Facebook of Sardinia’s flag on a clock, tongue, and murals. I thought I would add mine into the mix. Very good flag, it should be used by people.